We are offering a discount of $200 for those that book our Unique Cultural Peru Trip before November 15th. Contact us to secure your space on this incredible itinerary. Our Unique Cultural Peru trip is two week journey that gives travellers the time to truly explore Peru take in all that this magical destination has to offer. This itinerary, unlike the majority of other Peru itineraries, allows for more time to explore the visited areas, rather than rushing through, giving one a more in depth experience and a better understanding of Peru. This trip has been carefully designed by the owner of Enchanted Adventures who has travelled extensively in Peru. The journey begins in Lima visiting the cities attractions and the famous Larco Herrera Museum, followed by a typical ceviche lunch at a local restaurant. Lima is known for its excellent culinary traditions! From here we travel to the city of Cusco, a magical city that was once the capital of the Inca Empire, where we spend two nights. During this time we will the opportunity of having a city tour and visiting a local high Andean indigenous community. 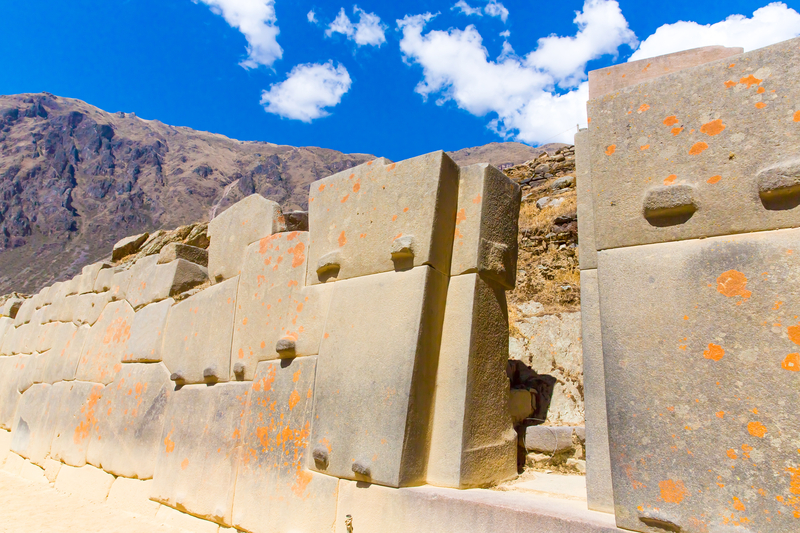 Then this unique cultural Peru trip continues on to the Sacred Valley, where we will spend 3 days visiting the colourful Pisac Market, the living Inca city of Ollantaytambo and its fortress, the Maras Salt Mines that have been used since Inca times, and the unusual archeological site of Moray. The following day we travel on the Vistadome train to Aguas Calientes and visit the incredible archeological complex of Machu Picchu. The following day, after spending the night in Aguas Calientes, we have the option to return again to the ruins to further explore this magical place. Return to Cusco by train and then enjoy a full free day to shop or relax, before taking the scenic Andean Explorer train to Puno (one of the last train journeys offered on this particular route). From the shores of Puno we embark on a two-day trip to visit many interesting islands of Lake Titicaca: a typical floating reed island where way of life has not changed much in hundreds of years, then onto the island of Amantani where we spend the night with a local island community, and Taquille island known for their Quechua traditions. Our journey ends in the beautiful “white” city of Arequipa that set in between 3 volcanoes. Here we will visit the fascinating convent of Santa Catalina; and then have a full free day to explore this city on your own and shop for Alpaca wool textiles.